Shadow Realms looked like an amazing game according to one easily-excited writer who had only seen the fancy CGI trailer for the Bioware product. And whose name rhymes with Shmarryn. 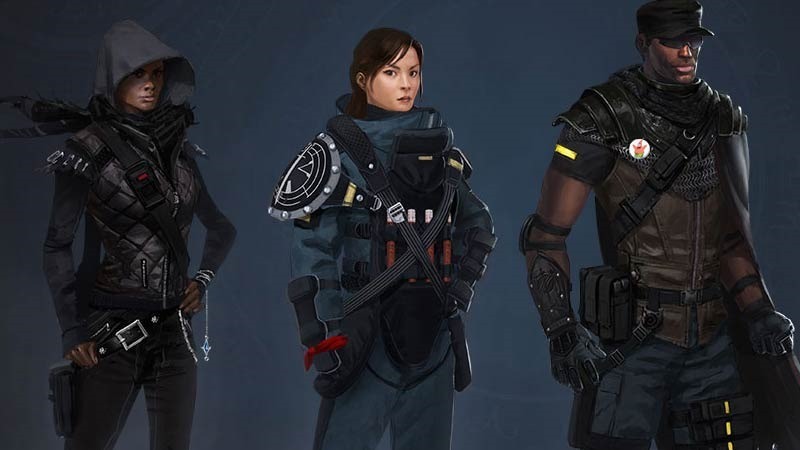 It’s a dead game, as Bioware pulled the plug on their ambitious online multiplayer RPG. And that’s a shame, because the concept looked kind of cool. That’s according to Unseen64, a site which got their hands on plenty of assets from the cancelled project. According to the info available, Shadow Realms would have taken advantage of the popularity of young adult media such as Twilight and Harry Potter, creating a modern fantasy game that would have had plenty of character customisation, as well as support for transgender characters. In fact, diversity was a key factor here, with characters having a wide range of ethnicities to choose from as well. There would have also been eight classes to choose from, each with their own unique set of skills. Up to four players would then battle another player-controlled enemy, the Shadow Lord. Every quest would have featured dungeon or arena type missions, with linear environments that could be broken up with alternative routes. The thing is, feedback was so good it made us want to do more, to get a bit further down the road, before opening Shadow Realms up again. We got so many excellent questions about what the game will be, beyond just the multiplayer piece that we’ve revealed, and we’d like to be able to show you some answers rather than just telling you what the answers will one day be. But we need a bit more time. We’ve taken a deep look at the state of the game – what it is now, what we intend it to be, and most importantly what it could be – and realized this is an opportunity to take a great game and make it even better before bringing it back for more feedback from you. What a pity. There’s a lot more info and assets through the link above. And it’s well worth a gander if you had any passing interest in what was a cool-looking game that the world ultimately wasn’t ready for. Previous article The Comeback Kid getting an NFL game? Next article WIN two tickets to the pre-screening of THE LAZARUS EFFECT!